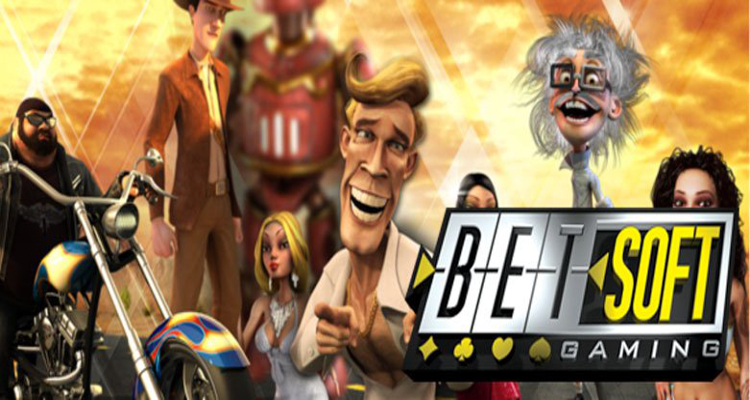 Online casino games developer BetSoft Gaming Limited has reportedly inked a distribution deal that will see its entire portfolio of titles including the innovative Slots3 range made available to iGaming operator Pinnacle. According to a report from iGamingBusiness.com, Curacao and Malta-licensed Pinnacle are responsible for the online casino and sportsbetting domain at Pinnacle.com while the agreement with BetSoft Gaming Limited will also see it given access to all of the developer’s future games. “BetSoft [Gaming Limited] is one of the most recognizable names in the iGaming industry and we are thrilled to be working with them,” reportedly read a statement from Paris Smith, Chief Executive Officer for Pinnacle. Smith reportedly declared that Pinnacle, which was previously known as Pinnacle Sports until a 2016 name-change, endeavors to offer its players ‘the best possible experiences’ and that the deal with BetSoft Gaming Limited will see it embrace ‘the newest innovations’ while additionally ‘integrating the best and most popular games’. “We strongly believe that our partnership with BetSoft [Gaming Limited] will be essential in achieving all those aims and we look forward to a long and productive relationship between our two businesses,” reportedly read the statement from Smith. For its part, Malta-headquartered BetSoft Gaming Limited explained that its portfolio includes hundreds of desktop and mobile online casino games including the recently-launched Tiger’s Claw title and that the deal with Pinnacle will help it to increase its prominence in several markets. “We are proud to see [our] games added to Pinnacle’s carefully-curated portfolio and we are confident that players will find our standards of quality and choice compelling,” reportedly read a statement from Caroline Danielsson, Account Manager for BetSoft Gaming Limited.